I haven't posted much on my blog in June because I have been away on vacation, but I wanted to post about what excited me from E3 2016. Nintendo showed off a lot of The Legend of Zelda Breath of the Wild and it looks amazing. I can't wait to get my hands on this Zelda game. 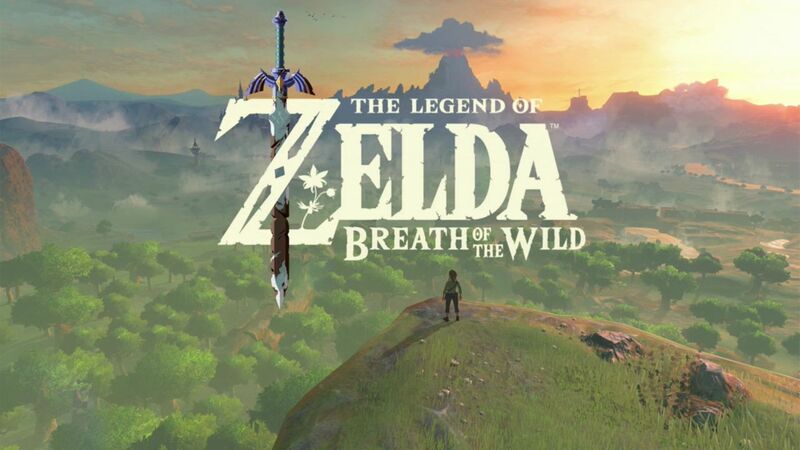 It's just to bad they are delaying it to 2017 so they can release it on the Nintendo NX. I still don't know how I feel about this new console of theirs. There is still very little information about it. I can say for sure that I am picking up The Lengend of Zeld Breath of the Wild when it releases next year. Another game I was really glad to see was Resident Evil 7. 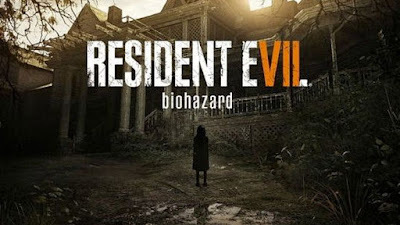 It seems as if Capcom is going back to RE's horror roots, but the demo they were showing almost seems like they were going to compete with Konami's Silent Hill. It reminded me a lot of the famous P.T. Demo. But Capcom was stating that the demo of RE7 isn't in the final game. It could have been just a technical demo showing off the PlayStation VR. We will have to see when more information comes out about the game in the next coming months. RE7 is slated to release in January of 2017 and will support Playstation VR. I was also excited to hear that Dead Rising 4 is coming out. I am a fan of this franchise and can't wait to play this sequel. This Dead Rising has the return of Frank West, which is very welcomed. I was happy to hear that the game will be released this year in December. Dawn of War 3 gameplay footage was show at this E3 and it looks awesome. DoW3 is slated to release in 2017 and I can't wait to get my hands on it. Huge fan of the original. 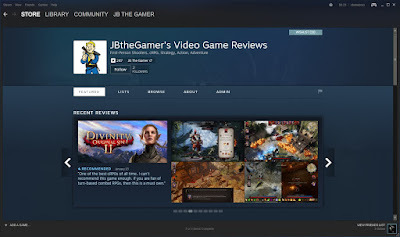 Though only some footage of gameplay was show, not much else was shown off. Hope to hear more about the base building and units in the coming months. Even though I might not be as excited about these games as I was about the others, after watching footage and learning more during the E3 week they got me thinking about them. Some of them I may end up playing, and I may get more excited about them the closer we get to their release dates. 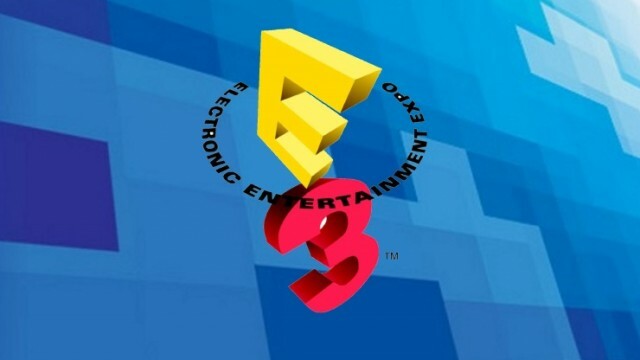 Over all I feel this years E3 wasn't as exciting to me as last years. But E3 2016 still had a lot of good games and hardware shown off. I look forward to being able to play them in the future.